When we start to become forgetful, we may begin to worry that it’s a sign of Alzheimer’s disease or dementia. But in some cases, memory loss is an indication of hearing loss. There have been several studies that have revealed a link between hearing loss and memory loss. It isn’t surprising that if a person is experiencing memory loss and forgetfulness, they probably should be getting their hearing checked as a means of preventing further memory loss. The study found that about 56 percent of participants who were evaluated for memory loss and thinking problems actually had some form of hearing loss. And yet, only 20 percent of these individuals were using hearing aids. Of the group, nearly a quarter did not show signs of hearing loss except memory problems. Hearing loss is the third most common chronic problem among adults. Fifty percent of those over the age of 65 experience hearing loss, and this number jumps to 90 percent for adults over 80. 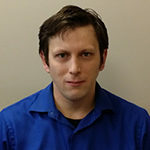 Dr. Vandermorris stressed that hearing issues are often not discussed in neuropsychology clinics, but hearing can play a significant role in memory and thinking abilities. “Some people may be reluctant to address hearing loss, but they need to be aware that hearing health is brain health and help is available,” she added. The study looked at 20 participants who were receiving a neuropsychological assessment. The participants completed the hearing and cognitive examinations. 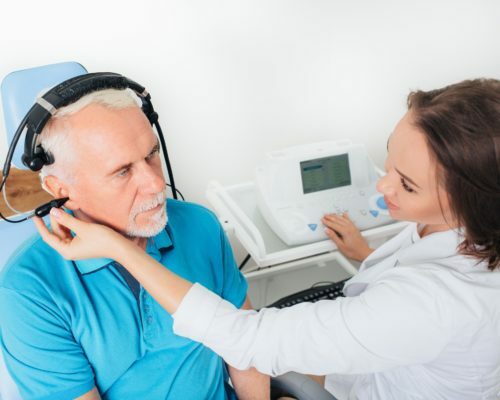 Next steps from the study would be to optimize screening strategies for hearing loss in memory assessments and creating better collaborations between hearing and memory clinics.